Take the first steps to becoming a CAUSE-DRIVEN LEADER. This two-week camp provides you with an environment filled with opportunities to begin learning leadership skills. 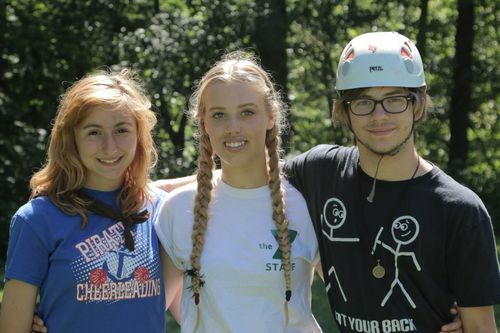 Participating as a LIT offers countless opportunities to learn how to work together, what it means to be a role model to younger campers, and how to lead others compassionately. Take the next steps in becoming a CAUSE-DRIVEN LEADER in the camp world. This two-week program provides you with the necessary tools to become one. 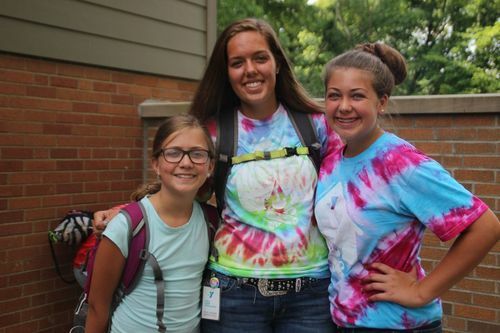 Participating as a CIT will give you countless opportunities to interact with younger campers, lead activities, and participate in camp programs. Gain coaching and facilitation skills, learn about job skills and development, and build character values to become an effective leader.